I spent some time in south Wales with my daughter and was struck by how friendly the people are there and the beauty of the countryside. I’d always known Wales was recommended for family holidays but now I know why. We hired a car from London and drove to south Wales but you could just as easily take the train to Cardiff in around 2 hours and pick up a hire car there. Here are some of the places we got to and others that were recommended to us by local families. 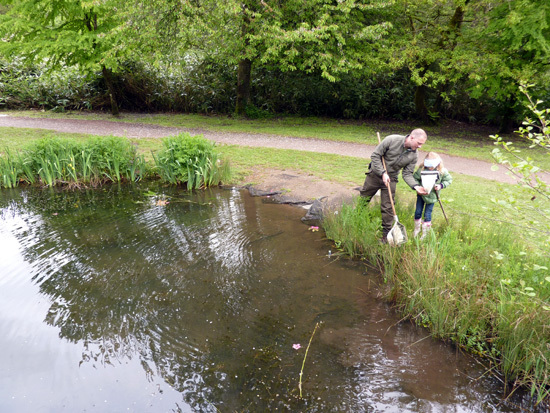 We enjoyed a mini-beast hunt and pond dipping at Bryngarw with Dan, one the Park Rangers. 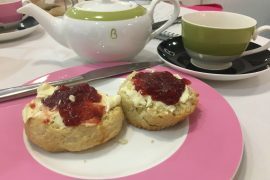 As well as being a beautiful example of Welsh countryside they have the wonderful Cedars Tea Room. Find out more about Bryngarw Country Park. Do see 50 Things to Do Before You’re 11¾ as it includes pond dipping. Another of the One Historic Garden locations, Margam Country Park is huge. There’s 1,000 acres to explore plus orienteering routes, mountain bike trails and geocaching too. We loved the Adventure Playground and Fairytale Land where you can go inside small nursery rhyme themed houses and play outside. I definitely want to go on the narrow gauge railway next time we visit. 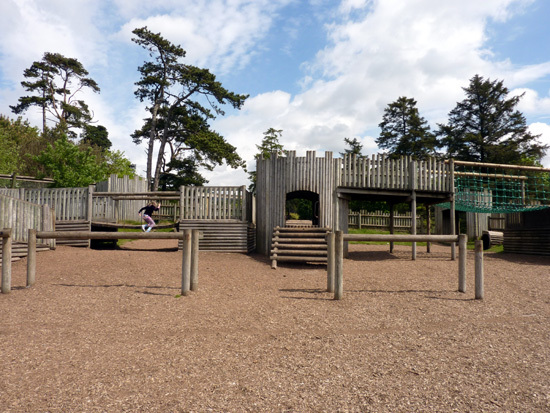 Find out more about Margam Country Park. We had a great afternoon exploring this medieval castle and even though it was raining we still had lots of fun. This is the largest castle in Wales and you can learn about the history from a new video interpretation and an interactive touch-screen table which was very popular with families. Did you know, the ‘leaning tower’ at Caerphilly Castle leans even more that the famous leaning tower of Pisa in Italy? 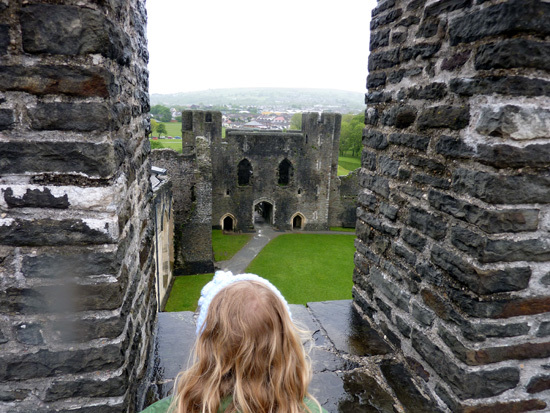 Find out more about Caerphilly Castle. We did stop off in Cardiff as I’m a Doctor Who fan so had to visit here. It’s in an excellent location at the regenerated Cardiff Bay. The attraction is the right combination of scary and fun as you go on an adventure which takes you inside the Tardis before reaching two floors of exhibits from the TV show. 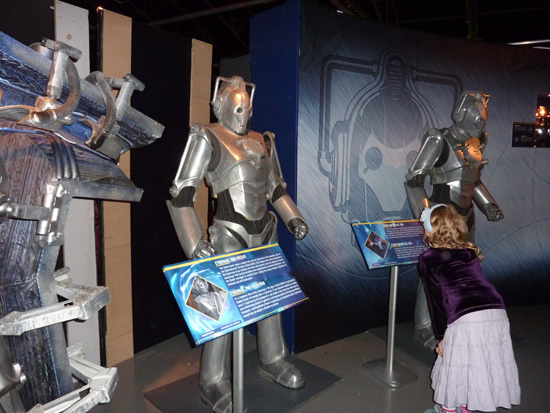 Find out more about Doctor Who Experience. 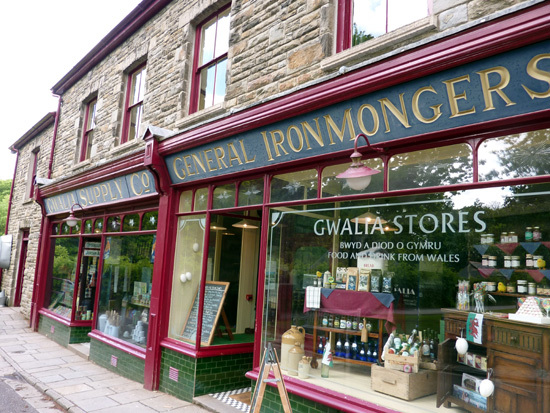 This open-air museum has around 40 re-erected buildings and visitors can go inside to discover more about life in Wales. 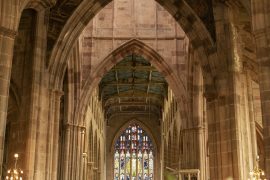 There are often traditional craftsmen giving demonstrations and it’s free to visit (small car park charge) but get there early as it’s a lovely place to spend a day with the family. Find out more about St Fagans. Places we didn’t get to on this trip, but that came highly recommended, include Big Pit, the National Coal Museum, where visitors can put on a head lamp and go down into a real coal pit as many Welsh miners did before them. If you prefer rides and thrills then Oakwood Theme Park is for you. For seaside fun Tenby is recommended as ice-cream always tastes better when you can see the sea. And fans of the TV show Gavin & Stacey should head to Barry Island to play on the beach, at the amusement arcade and on the rides. This is, of course, only some of the great things to do on a family holiday in Wales. For lots more suggestions see www.visitwales.co.uk. 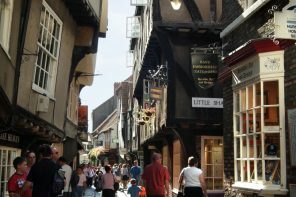 This article originally appeared on the VisitBritain Super Blog in 2013. 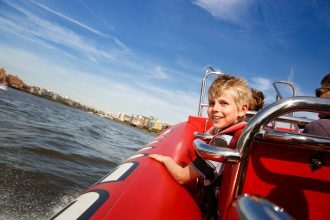 If travelling with children you may also enjoy The Isles of Scilly, Suffolk and Lincoln. And these Classic British Children’s Literature Locations are worth considering too.